Using Bitcoin anonymously is hard. But the real magic happens only when you use Bitcoin anonymously. That’s is because then only you become the true master of using Bitcoin without leaving a trace of using it. But as I said, using Bitcoin anonymously is hard, and it can become easy only by using the xbest anonymous bitcoin wallets. Note: I know some of you are thinking? Well, wasn’t Bitcoin anonymous in the first place? It isn’t and hence using such wallets that guarantee anonymity while transacting in Bitcoin becomes essential at this point. Looking for a web app to secure the anonymity of your bitcoins, well Rahakott web wallet has got your back. Rahakott is the world’s first anonymous multicurrency crypto wallet, and the good news is that it is free to use. So if you are looking to anonymize your Bitcoin as well as other altcoins such as BCH, LTC, ETH, DASH, ZEC, etc. then Rahakott is the way to go!! Registering on Rahakott literally takes 15 seconds and doesn’t require your email, phone number or even log in and password. Rahakott automatically generates a mnemonic phrase for you. The mnemonic phrase is the key to your funds; the main thing is to safeguard it adequately and not to lose it. Mixer: Built-in mixer makes it impossible to track your transactions. HD Wallet: All wallets of the service are deterministic. Tor-Enabled: Ability to work in virtual tunnels such as Tor. Samourai wallet is for the obsessed ones. It is a new wallet for the streets to keep your BTC transactions private, your identity masked, and your funds secure at all times. We are privacy activists who have dedicated our lives to creating the software that Silicon Valley will never build, the regulators will never allow, and the VC’s will never invest in. We build the software that Bitcoin deserves. 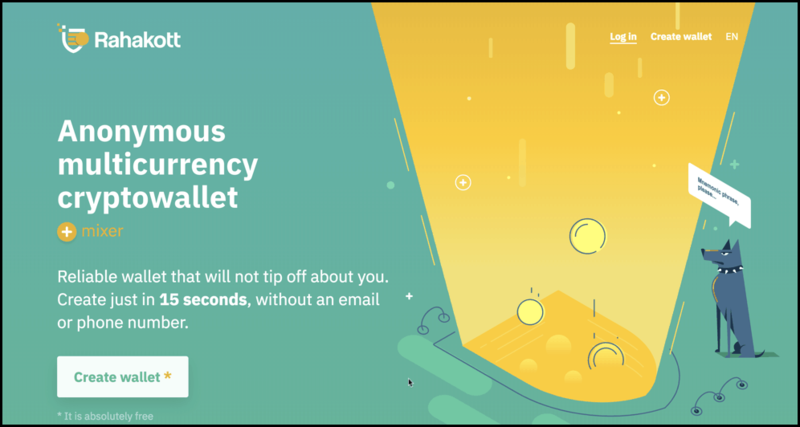 No Address Reuse: It is an HD wallet that assures that you don’t reuse any address more than once and also alerts you if you are about to send any transaction to previously used address. Hence avoid unintentional address reuse. CoinJoin: Using Samourai’s STONEWALL technique it is possible to generate high entropy transactions that resemble. CoinJoin. Avoid linking previous change outputs: Samourai parses all past transactions before building a new transaction to make sure it isn’t leaking valuable metadata about your and your wallet. Tor & VPN Enabled: Samourai is enabled with Tor and VPN support allowing you the ability to route all transactions through an anonymous IP address. PINT is a multi-currency HD wallet that is highly intuitive to store, manage, receive and send six blockchain assets such as Bitcoin Cash(BCH), Ether(ETH), Litecoin(LTC), Dash( DASH), Dogecoin(DOGE) including Bitcoin. It is also a self-hosted wallet where you control your private keys by backing-up the seed with you. Apart from that, you need not, disclose any personal information like phone number, email, etc. while using PINT wallet. Having said that the reason we are talking about PINT app is that, it has Tor inbuilt feature that helps you stay anonymous while transacting in BTC and other assets. Paper wallet for Bitcoin is also highly anonymous. 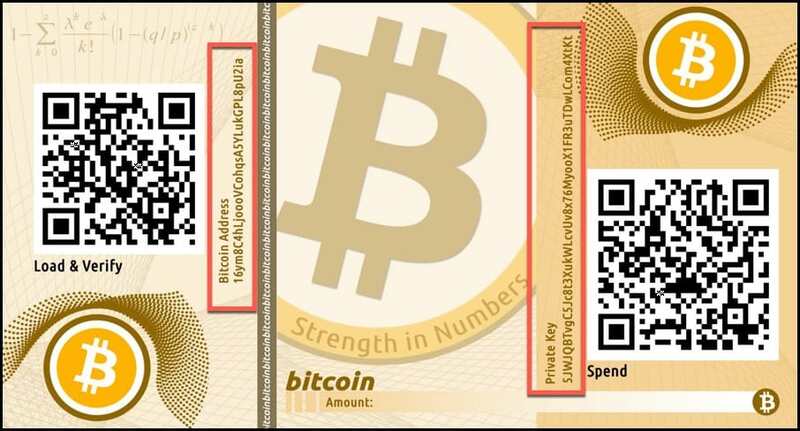 A paper wallet for Bitcoin is simply a piece of paper on which your private and public key (or addresses) are printed. And using this wallet, anyone can take your bitcoins if it is lost. But being a physical object like paper, it is much simpler to keep it hidden and even if it is publically disclosed it is impossible to find out from the addresses that who owns the wallet. That’s why paper wallets are another anonymous yet straightforward way of keeping and transacting your bitcoins from one person to another. BitLox is an Hong-Kong based start-up that creates highly secure privacy grade hardware wallets for its customers. BitLox Extreme Privacy set is what we are interested in because it is a highly private and anonymous wallet for cautious users like you. 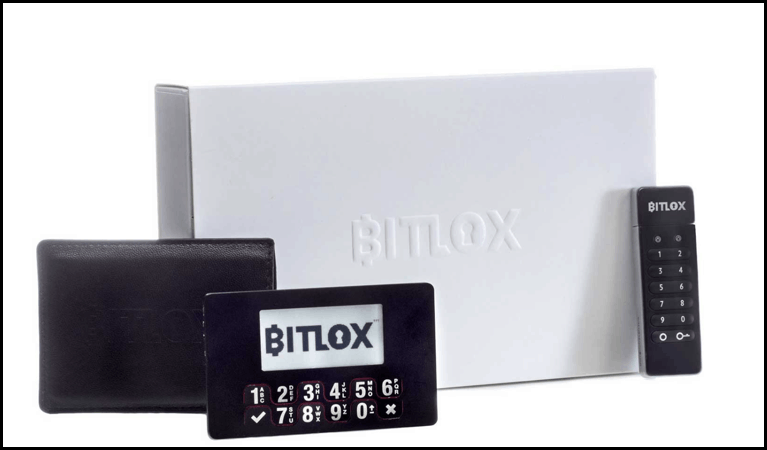 BitLox provides the absolute best-in-class privacy solution through an unbeatable combination of BitLox Ultimate Hardware Bitcoin Wallet and BitLox Military Grade USB Vault with TAILS OS preinstalled. Using Electrum wallet on tails operating the system is another smart way of being anonymous while using Bitcoin. Well, Tails is an operating system designed specifically to keep internet privacy. And for those of you who don’t know Electrum. Electrum is one of the oldest lightweight wallets for Bitcoin operating in this space since 2011. Being a lightweight client means you needn’t download the whole blockchain while transacting through it. Moreover, it is a self-hosted wallet where you control your private keys always. At present, it is available for Windows, Mac OSX, Linux, and Android. Many users think that it is quite hard to do anonymous Bitcoin transactions. But in reality, it is not. Nowadays, unlike earlier, you need not install a lot of Tor or VPN set-ups to do anonymous Bitcoin transactions. Instead, you can use any of the above wallets to do private and completely secure anonymous transactions. And if you are still confused amongst which one to choose from then, I will vote for BitLox and Rahakott because they are one of the best in this business. It is regrettable that anonymous Bitcoin wallet for iPhones has not hit the market yet, but they will be soon out with Samourai wallet. Note: Do not fall for scams like CoinCure which is an absolute scam service claiming to be the world’s safest anonymous Tor Bitcoin wallet. Also, old projects like Dark Wallet and Bitcoin Fog that aimed to make Tor Bitcoin wallets for anonymity are no longer functional, so stay away from them too. That’s all from my side in this article of anonymous Bitcoin wallets, and I hope that this helps you in choosing the right wallet. Like this post? Share it with your friends on Facebook & Twitter! !